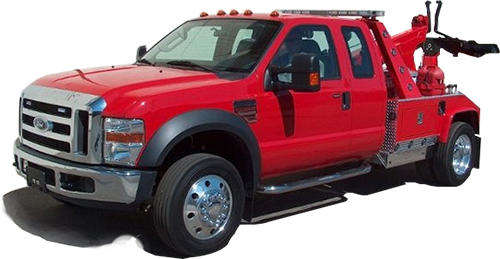 love to come to your rescue today! 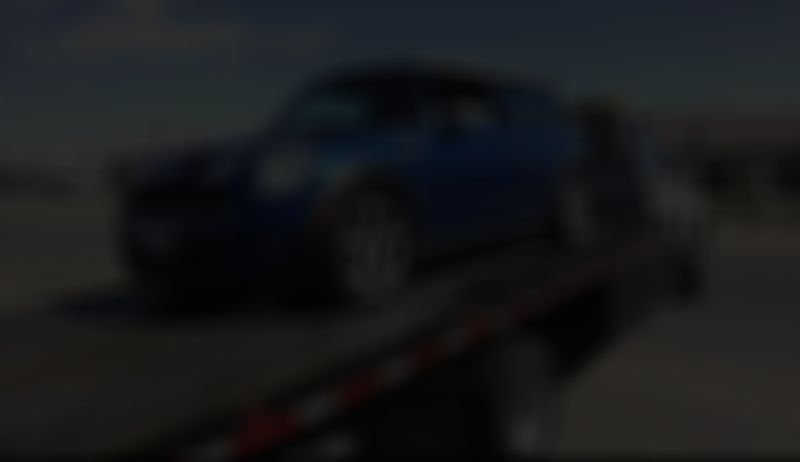 We are offering car towing services to our client for more than a decade and have proved our leadership in industry. 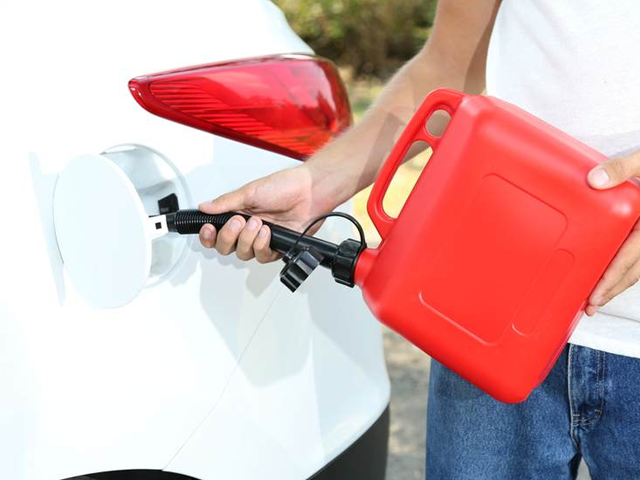 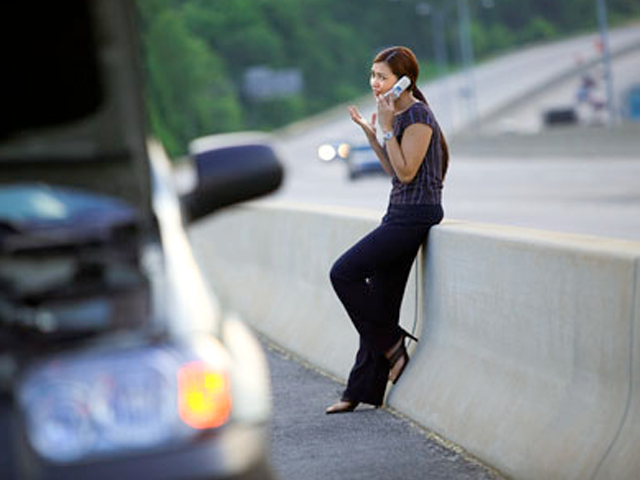 Roadside assistance and emergency mechanic failure. 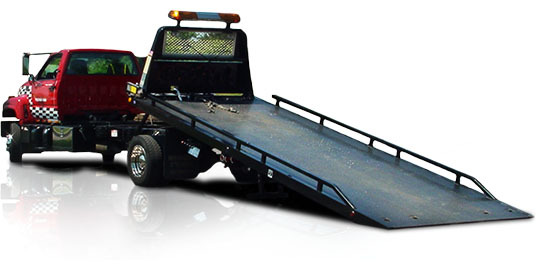 No Limit Towing is a full service towing company specializing in all forms of roadside assistance. 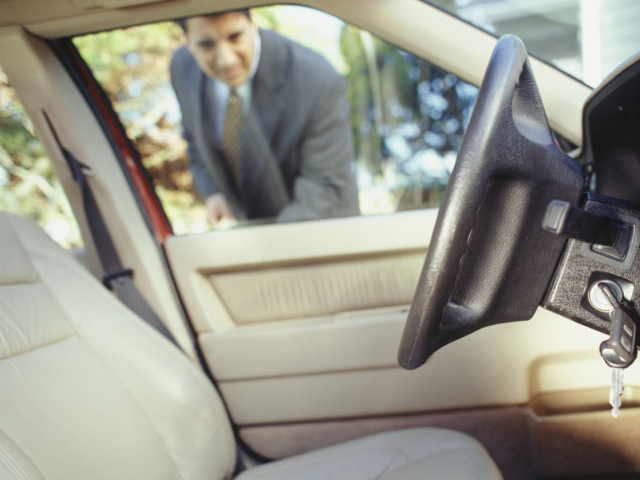 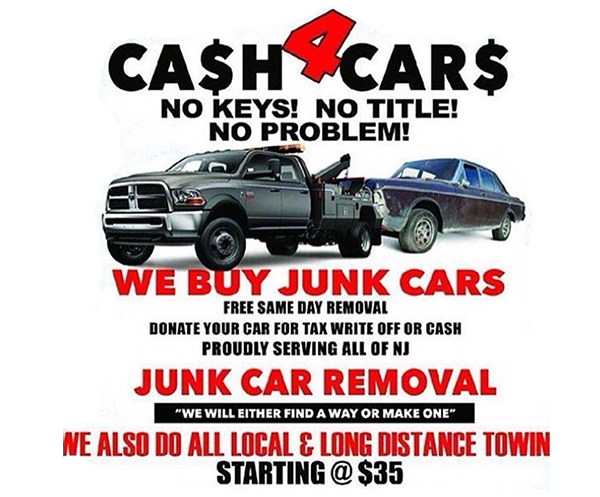 You can also always give us a call if you are in need of removal of a junk car and we'll come take care of it for you. 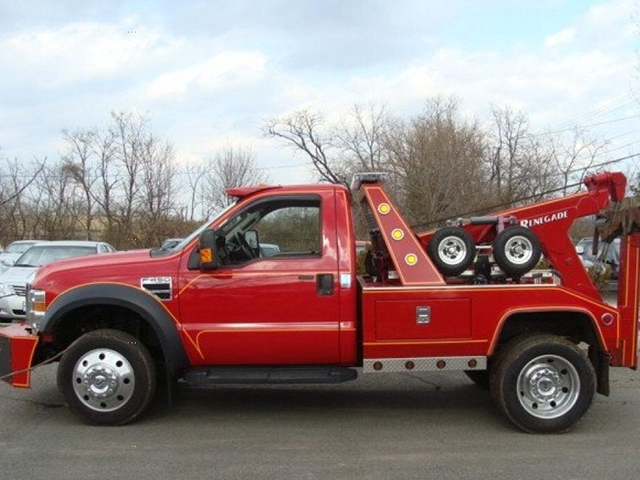 Give us a call when you're in need. 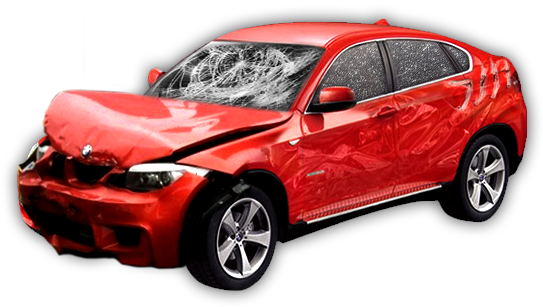 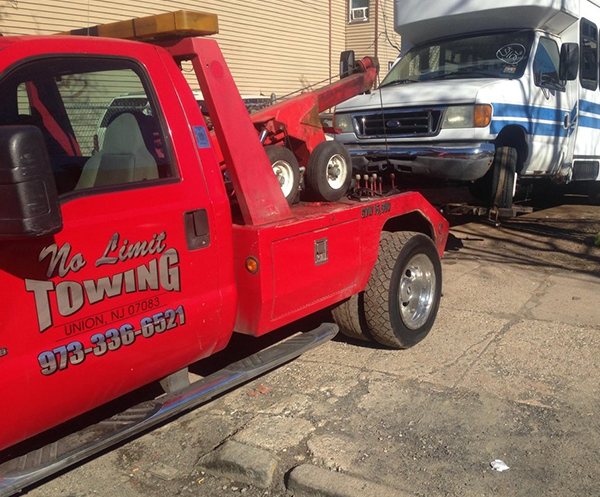 At No Limit Towing & Cash For Cars when it comes to towing our objective is to provide safe transportation of your vehicle to its destination at a price that is as fair as fair gets. 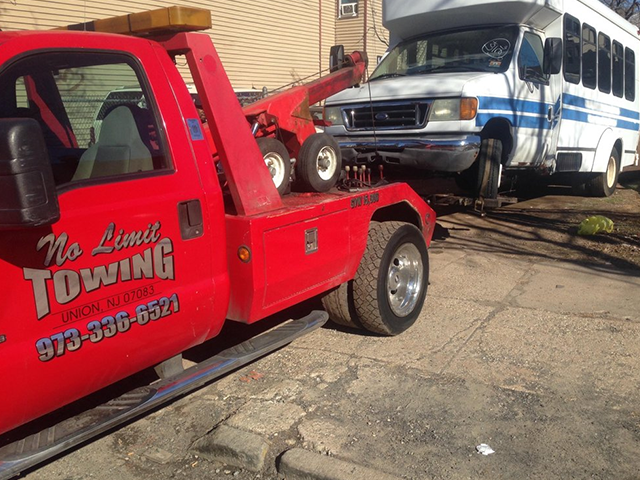 We take pride in our high quality towing services. 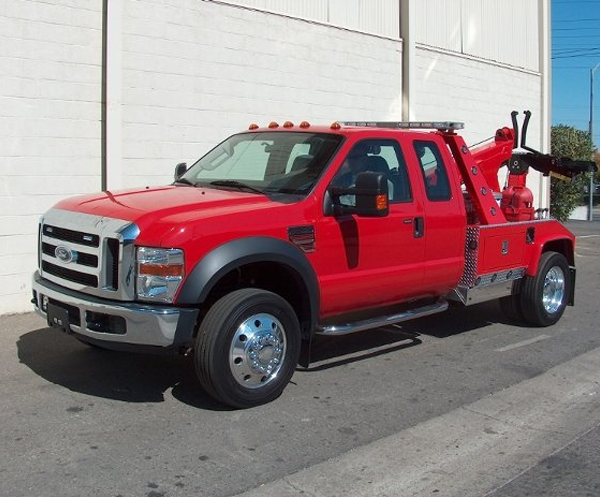 Which after you see and feel our pride you’ll be hooked, hence we will be your #1 choice for all your towing needs. 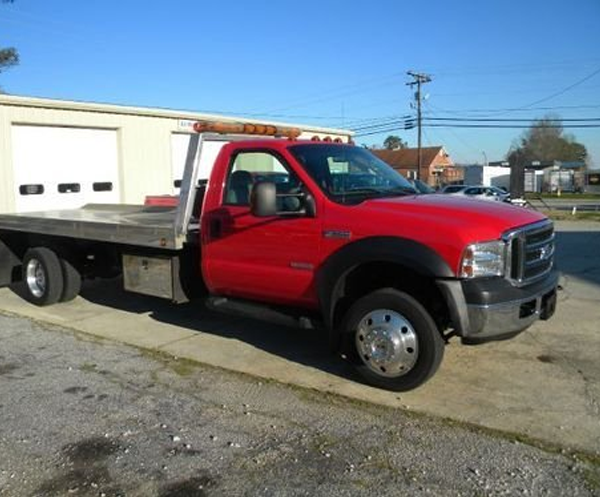 No Limit Towing & Cash For Cars, the valley`s original towing and junk a car, proudly serves the community 24 hours 7 days a week. 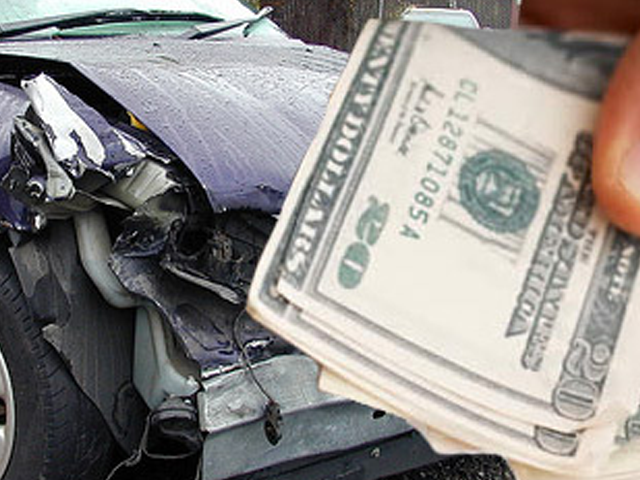 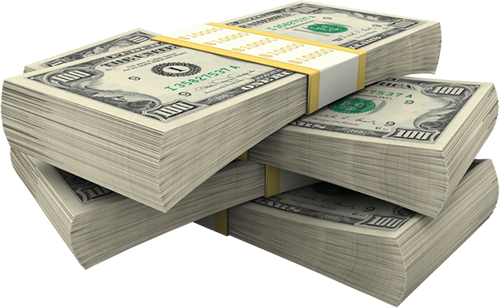 No Limit Towing & Cash For Cars offers some of the most competitive rates in the local towing industry.